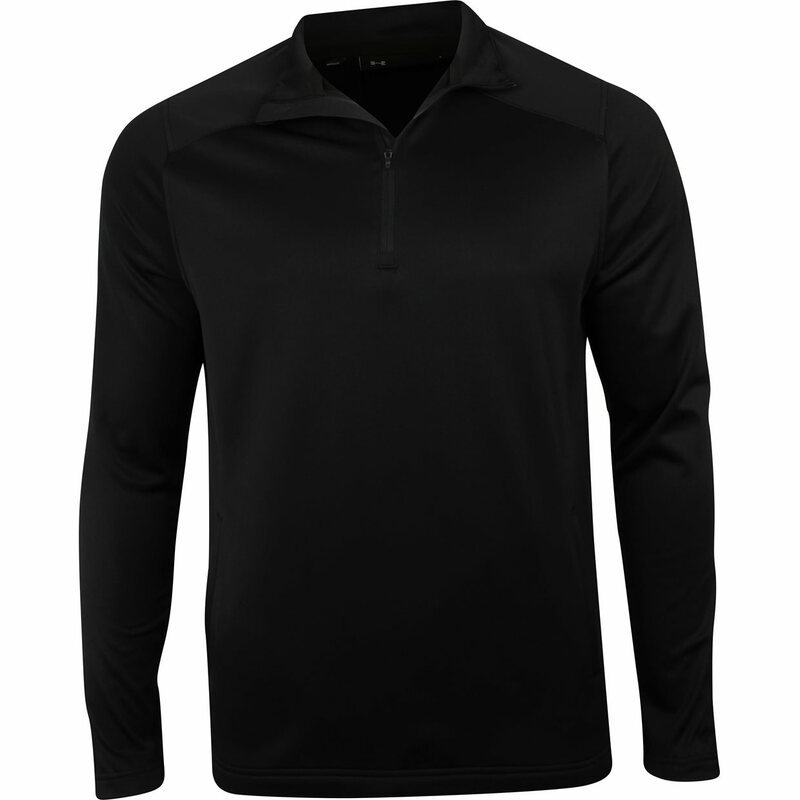 The Under Armour Coldgear Unite ¼ Zip Fleece pullover features Coldgear technology, which keeps you warm when it’s cold and anti-odor technology, which prevents the growth of odor causing microbes. The Coldgear Unite fleece pullover also features a ¼ zip placket, woven overlay at the front and back shoulders, the UA logo on the upper left sleeve and open hand pockets. Its a nice pullover but what I received was different than what I purchased. 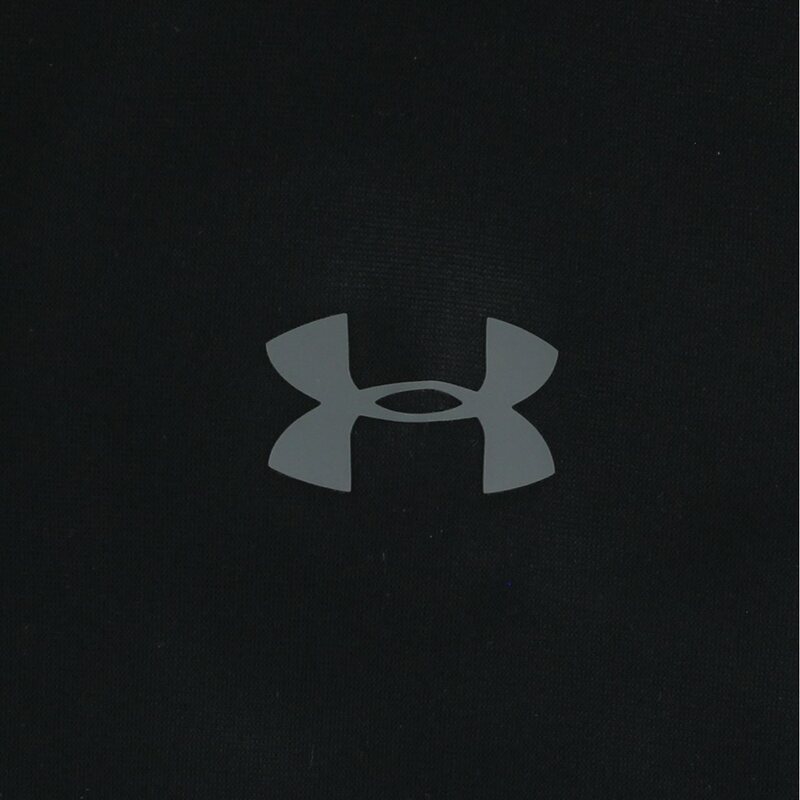 The UA logo is on the left sleeve, not on the front as shown. Love the 1/4 zip layering piece. Bought the interesting blue shade, (not navy) and it's really nice. 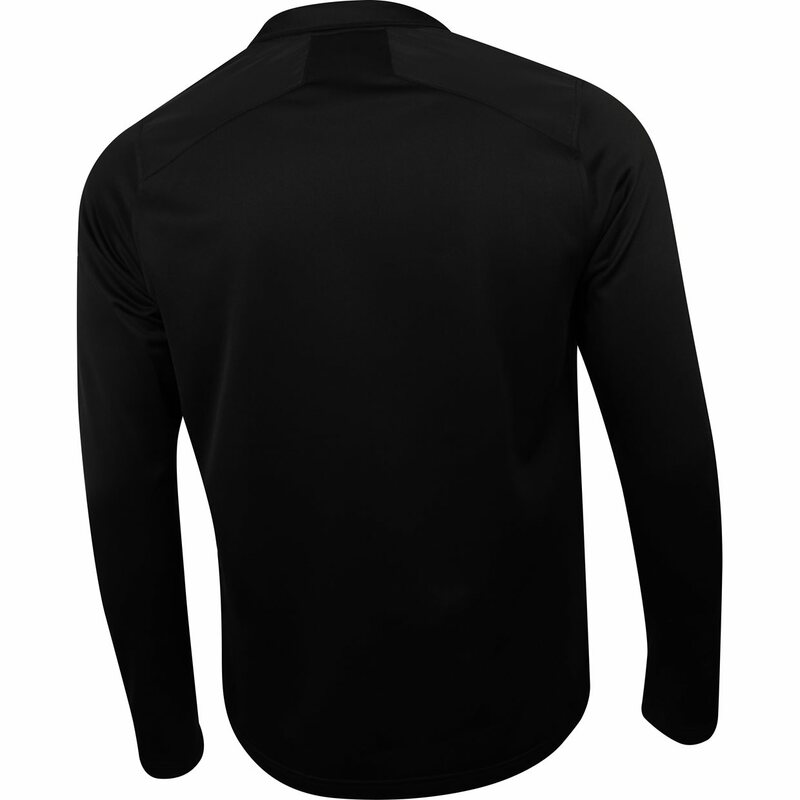 Material is incredibly flexible, would not hesitate to keep it on during a round in chilly weather. Under Armour quality definitely there in this piece.